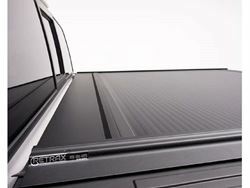 The RetraxONE MX combines strong, durable polycarbonate with a powerful and incredible scratch resistant matte finish. The RetraxONE MX features a low-profile patented design that streamlines the overall appearance and provides a firm seal. The RetraxONE MX can be locked in any position along the rail and its secured with its own keys. 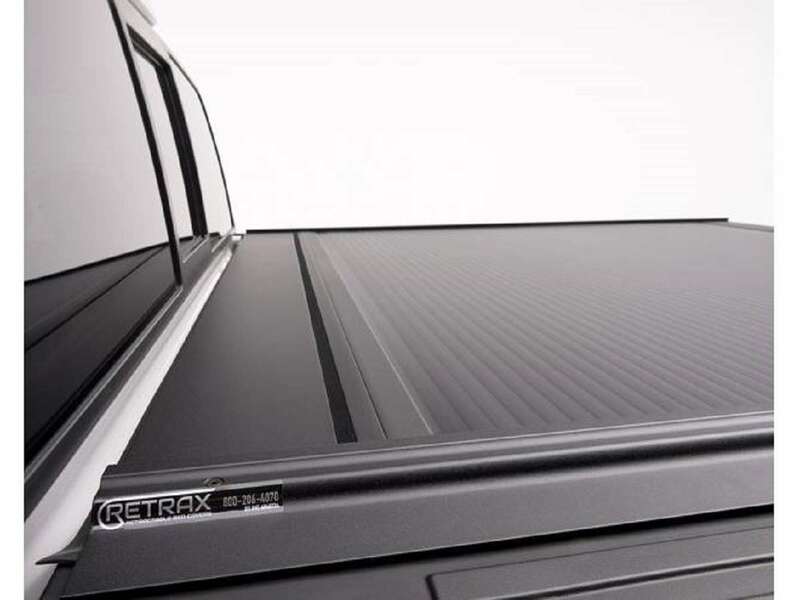 The RetraxONE MX is manufactured from polycarbonate, a durable thermoplastic commonly known as LEXAN(R), which is reinforced with aluminum rods. 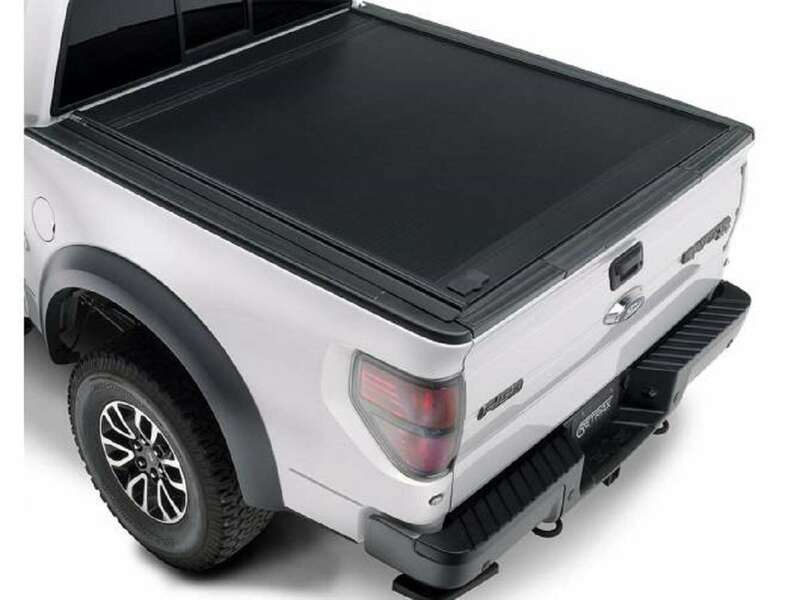 This unique construction is sure to keep your cargo safe and secure in the most extreme elements. The RetraxONE MX features a spiral track storage canister that prevents the cover from rubbing on itself as it retracts and closes, and won't obstruct access to your cargo when you need it. The RetraxONE MX glides easily thanks to sealed ball bearings, and installs with no drilling.